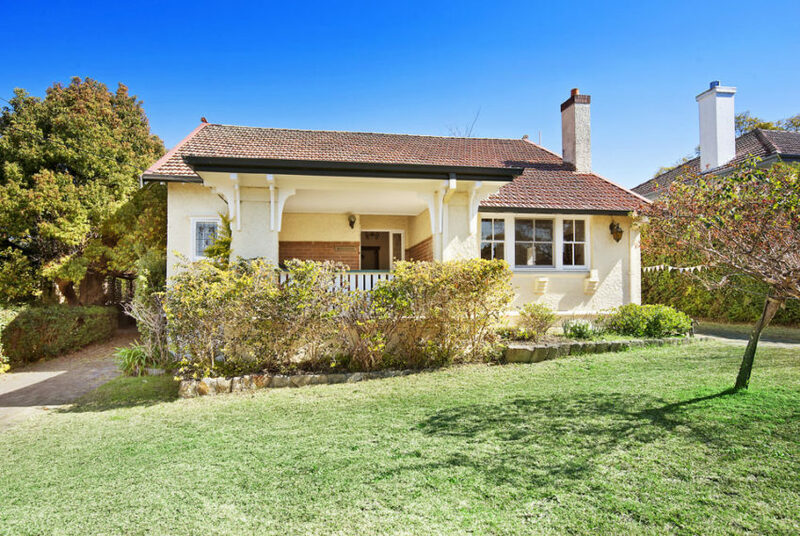 From its attractive period facade to its light filled living spaces and deep garden haven, this beautifully presented home makes a great impression by showcasing a generous interior layout that perfectly blends original details and modern design. 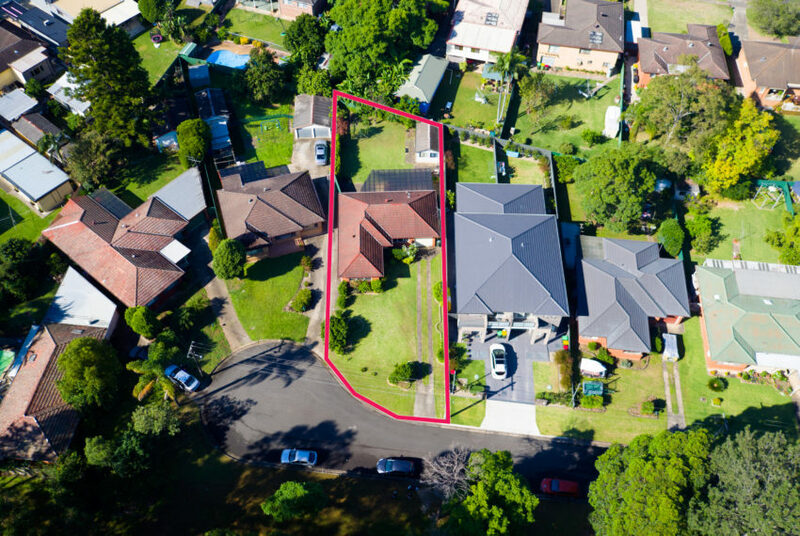 It has been stylishly refreshed to provide an immaculate living space with flowing proportions and a large 1,012sqm landholding with spaces for all types of entertaining. 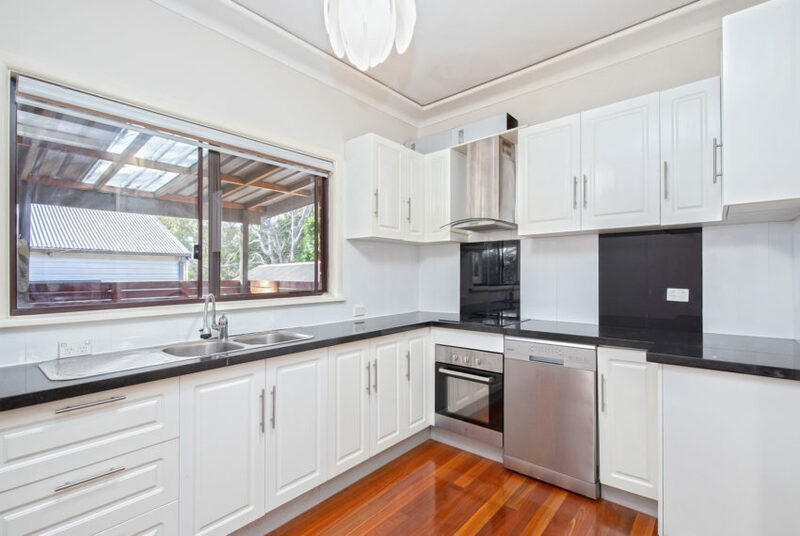 This leafy street location is also very conveniently located within a stroll to the train station, local shops and all of the area’s quality schools.